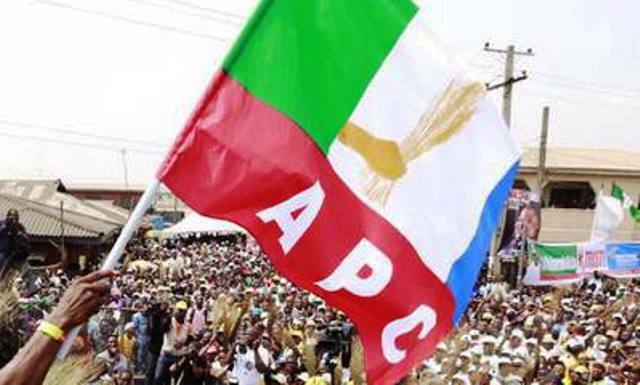 The INEC Returning Officer for Taraba Central Senatorial District, Prof. Kolawaju Philip, on Thursday declared the Candidate of the All Progressives Congress (APC), Sen. Yusuf Abubakar Yusuf, winner of Feb. 23, election after polling 98,860 votes. Philip, who declared the results in Bali, said Dahiru Bako of the Peoples Democratic Party (PDP) polled 95, 074 while Mr Gilbert Nyangaji of the All Progressives Grand Alliance (AGPA) had 13,319 votes. The News Agency of Nigeria (NAN) reports that the declaration of the senatorial results was delayed as a result of dispute over the election figures from Kurmi, Sardauna and Bali Local Government Areas.